An exceptional CHANEL cream enriched with Éphémères of Planifolia: rare and powerful molecules that disappear almost as quickly as they appear during the fruit's ripening process. Ephemeral in nature yet eternal in the formula, these extraordinary molecules offer their infinite regenerating power. Intensely revitalised, the skin regains its strength, radiance and perfection. - vitality: ideally moisturized, comfortable and protected, the skin appears radiant and healthy. - strength: the skin regains its tightness and elasticity, wrinkles are smoothed and the facial contours are firmed. - perfection: dark spots are reduced, skin texture is refined, the complexion is more even and the skin appears plumped. The Éphémères of Planifolia are extracted at a precise moment during the fruit's growth, just before they disappear. They are captured and preserved using Chrono-Extraction, a delicate process developed by CHANEL Research, perfectly adapted to the molecule's fragile state. - Apply SUBLIMAGE La Crème Texture Suprême with the spatula. Dab a small amount onto each cheek, the forehead, neck and décolleté. - Smooth over the face, from the centre outwards. Then, glide under the jawline, from chin to ears. Finally, for the décolleté, gently smooth outwards from chin to clavicles. 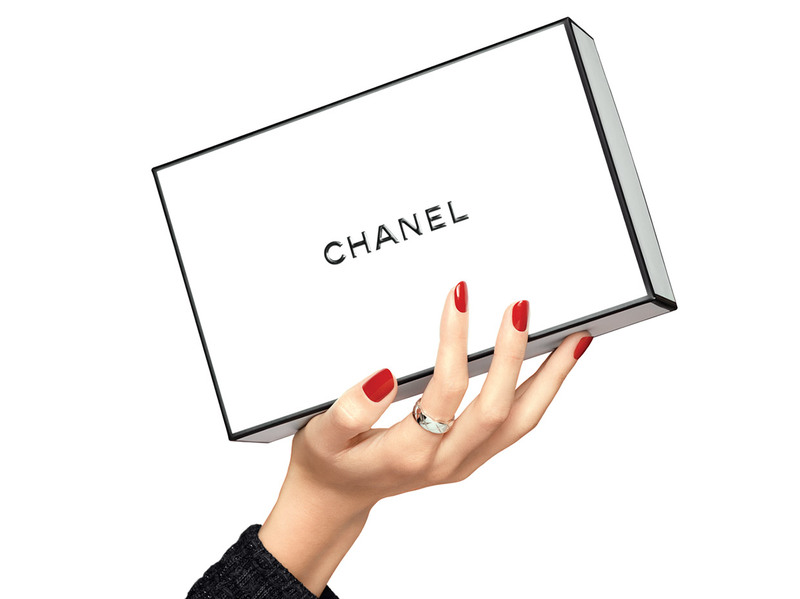 - To optimise the benefits of the cream, perform the revitalisation application gesture developed specially by CHANEL. Massage in circular movements with the knuckles, and closed hands, over key areas of the face.